Forrester announced the launch of its CX Certification product, a first-of-its-kind training program that builds the skills companies need to create better customer experiences. The program offers a unique blend of hands-on learning and self-paced lessons in a digital learning platform, taught by Forrester experts drawing on more than 20 years of customer experience (CX) thought leadership. While 73% of companies aim to be CX leaders, only 25% say their CX programs actually improve customer experiences. Companies with highly rated customer experiences increase revenue at twice the rate of those with poorly rated experiences, so brands that prioritize CX gain a clear financial upside. The value CX provides has created a tight talent market, and comprehensive CX training options are few. 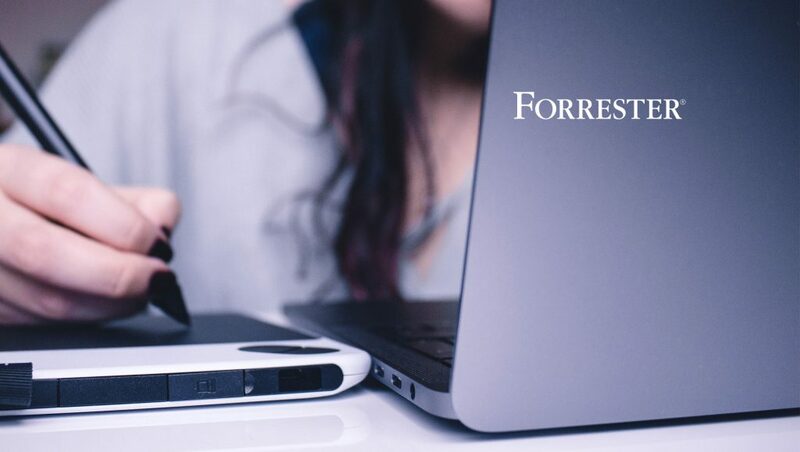 Forrester’s product fills this gap for companies looking to train new or existing CX teams as well as for individuals interested in moving into the burgeoning CX profession. Forrester’s three-part CX Certification begins with a six-week online course in CX Foundations, which features six lessons focusing on topics such as journey mapping, CX measurement, and ROI modeling. Working in a collaborative and social learning environment, participants create real-world deliverables through interactive activities and short video lessons that are available on demand. Successful completion awards participants a signed certificate and badge to promote their certification.